Colonial Contracting, Inc. is a locally owned and operated roofing company serving Haymarket, Chantilly, Manassas, and nearby in VA. Our goal is to provide superior customer service, attention to craftsmanship, and skilled guidance throughout every roof restoration and roof replacement project we undertake. If you’re looking for high-quality roofing products, CCI has the solutions to boost your home’s property value and leave you with a beautiful roof that will last for years to come. Contact the home improvement experts at CCI today to find out more about our roof repair and roof installation services and to schedule your free inspection! We proudly serve Ashburn, Leesburg, Sterling, Centreville, Reston, Gainesville, Bristow, and surrounding areas. With over 20 years of experience in the home improvement industry, CCI has the training and expertise to handle everything from residential and commercial roofing to siding installation, gutter replacement, and more. 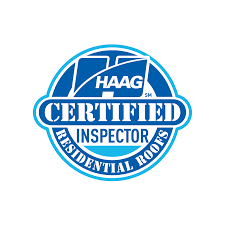 We are a BBB-accredited roofer, a member of the National Roofers Association, and we offer a 10-year limited warranty to ensure that you are satisfied with the results of your home improvement project. 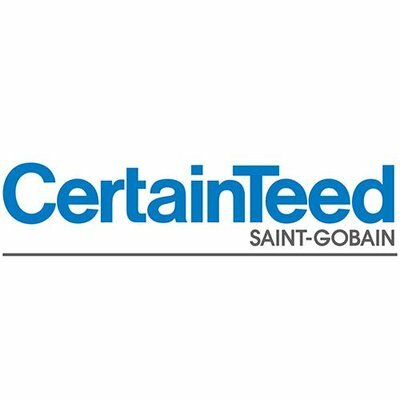 When it comes to your home, we know that only the best will do, and that’s why we install state-of-the-art products from manufacturers such as CertainTeed and GAF Roofing. CCI is your go-to roofing contractor for home exterior renovation, and we handle everything from roof leak repair and storm damage repair to brand new roof installation. By upgrading to a replacement roof or to a stylish new siding installation, you can significantly increase your home’s weather protection and curb appeal. Whether you are a homeowner, business owner, or property manager, the specialists at CCI are ready to help with your restoration project and will ensure that the entire process is fast, stress-free, and affordable. We offer our roof repair, roof replacement, siding installation, gutter installation, and remodeling services throughout Northern Virginia. Call or contact us online to schedule your free inspection!